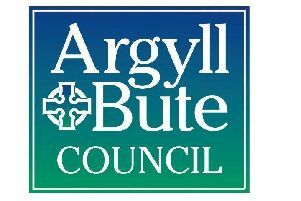 Due to unforeseen circumstances Bute Astronomical Society had to cancel its meeting which was planned to take place last week. The group has now planned a catch-up meeting for next Monday (January 28) 7.30pm at St Paul’s Hall, Rothesay. The meeting, as always, is free and all interested people are welcome to attend.